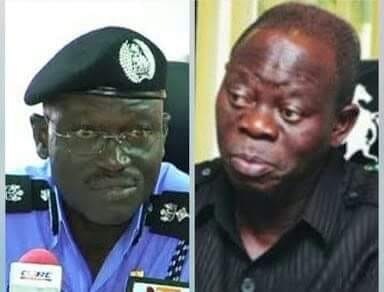 Oshiomole God Will Deal With You – Ex-IGP Abba After Losing APC Senate Ticket. Oshiomhole God Will Deal With You – Ex-IGP Abba After Losing APC Senate Ticket. He took the action after he was screened out of contesting for the Jigawa Central Senatorial District seat on the party’s platform. Although he did not expressly say so, Abba is believed to be referring to Adams Oshiomhole, National Chairman of the party, since he continually made reference to “one person in the headquarters of APC”.